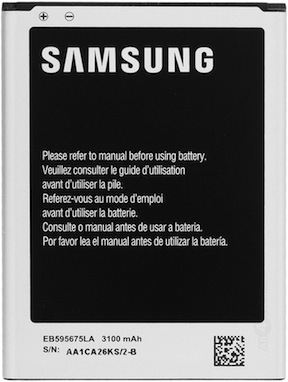 EB595675LA : 3.7v 3100mAh Li-ION battery for SAMSUNG Galaxy Note 2. Also fits phone model #s T889, N7100, I317. These are SAMSUNG factory OEM new product !